Located in Cameron County, Texas, Rancho Grande underwent a series of improvements in the area. 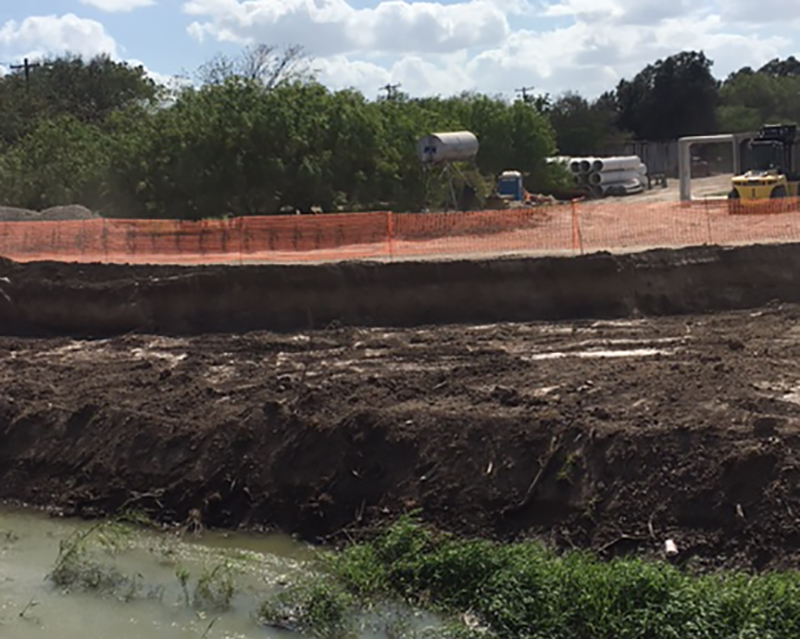 In particular, a diversion drainage channel was needed along the highway. The project was funded by the Texas General Land Office to provide recovery and restoration of infrastructure for communities impacted by Hurricane Harvey. 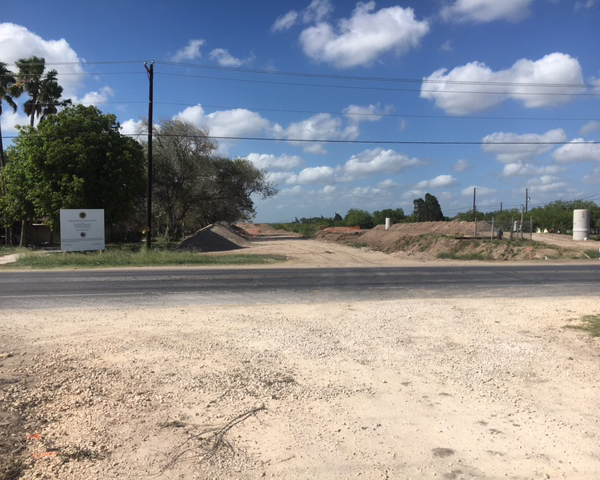 The funds were allocated by the U.S. Department of Housing and Urban Development through the Community Development Block Grant (CDBG) program. The CDBG program is a flexible program that provides communities with resources to address a wide range of unique community development needs. The irrigation improvements required a hydraulically smooth pipe with joints rated for 15 psi in accordance with ASTM D3212. The County was familiar with DuroMaxx® steel reinforced polyethylene pipe (SPRE) and originally considered it for this project. However, with the smaller diameter and the tight budgetary restrictions, they turned to Contech Engineered Solutions for additional product options and ultimately selected A-2000™ PVC for the improvements. A-2000 PVC is a seamless profile wall PVC pipe that provides excellent durability and resistance to abrasion and corrosion and is capable of 100+ year design life. Its superior strength and joint tightness were ideal for this application. The contractor, H20 Construction, had the pipe delivered directly to the site and installed the 1,210 LF of 30-inch diameter A-2000 over 4-5 days. Due to the inherent lightweight of A-2000 PVC, only light equipment was needed for the installation and the pipe was quickly installed through open-cut method and then backfilled for increased overall project cost-savings. Located in Cameron County, Texas, Rancho Grande underwent a series of improvements in the area. In particular, there was a diversion drainage improvement along the highway. The irrigation project required a hydraulically smooth pipe with joints rates for 15 psi in accordance with ASTM D3212. The County was familiar with DuroMaxx steel reinforced polyethylene pipe (SPRE) and originally considered it for this project. However, with the smaller diameter and the tight budgetary restrictions, they turned to Contech Engineered Solutions for additional product options and ultimately selected A-2000™ PVC for the improvements. A-2000 PVC is a seamless profile wall PVC pipe that provides excellent durability and resistance to abrasion and is capable of 100+ year design life. Its superior strength and joint tightness were ideal for this application. The contractor, H20, had the pipe delivered directly to the site and installed the 1,210 LF of 30-inch diameter A-2000 over 4-5 days. Due to the inherent lightweight of A-2000 PVC, light equipment was used and the pipe was easily installed for increased overall project cost-savings.